AU GRES, MI – Au Gres-Sims School District instructor Kim Nitz-Gordon has been selected as the 2017-18 Michigan Schools Band and Orchestra Association’s (MSBOA) District 9 Teacher of the Year. District 9 serves North Eastern Michigan schools and all their band programs. She received wide-sweeping support for the selection, and was unanimously nominated by her peers. Mrs. Nitz-Gordon has been teaching at Au Gres-Sims for over 17 years. She has also served the MSBOA in a volunteer leadership capacity in a variety of positions. 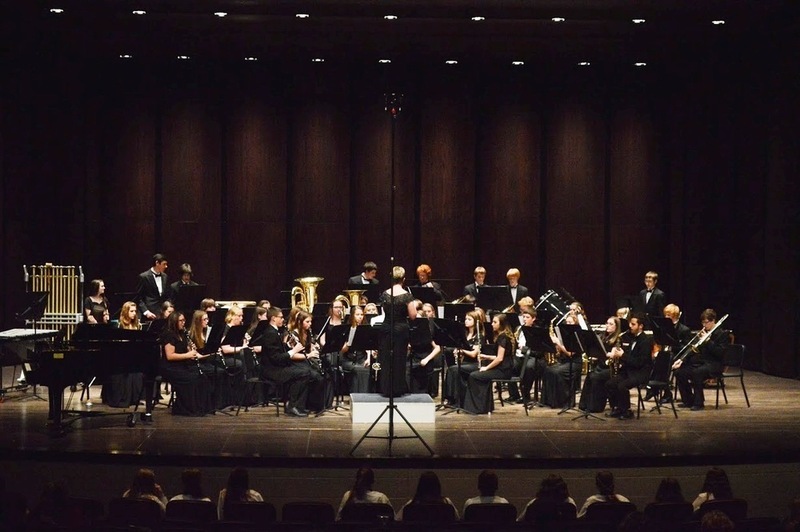 Currently, Mrs. Nitz-Gordon acts as the MSBOA District 9 Secretary and leads both the All-Star Band initiative and the All-State audition process. She also maintains her personal musicianship as a participating member of the East Short Wind Symphony. Mrs. Nitz-Gordon shared, “I am very humbled to receive this recognition from my peers. This acknowledgement symbolizes the long history of focused, hard work from our student-musicians and dedicated support from our entire Au Gres community over time. Together, we will continually strive to achieve consistent excellence that appropriately represents both Au Gres-Sims and all of District 9.